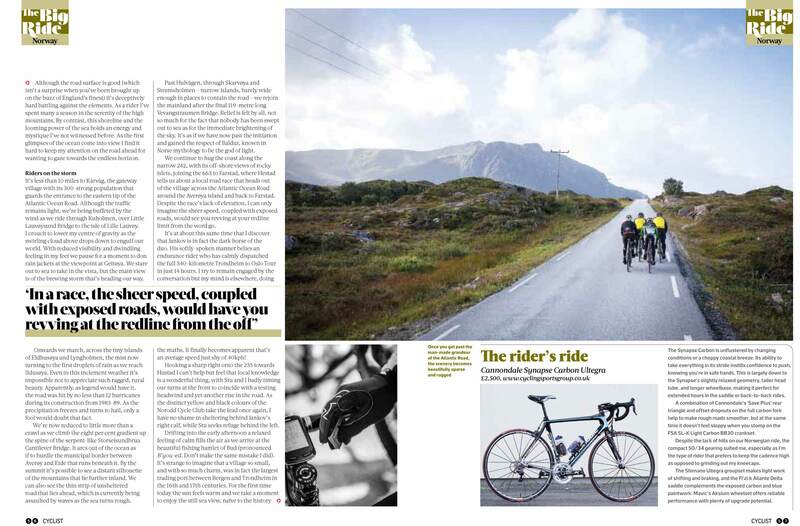 We produce beautifully crafted content for cycling brands, create unique cycling challenges to engage with consumers, develop products, educate audiences and most of all inspire riders to do more of what they love. We represent for some of the biggest cycling brands in the world such as Cannondale, acting as a global ambassador and producing video content to bring their technical products and professional athletes to life, with the French firm Mavic whereby Mike undertook a pioneering 1000km ride across the Dolomites, Eastern Alps and Swiss Alps and, most recently, with the creation of a new online resource called The Col Collective that’s dedicated to helping inspire and educate cyclists to reach the summit of the greatest mountain passes in the world. 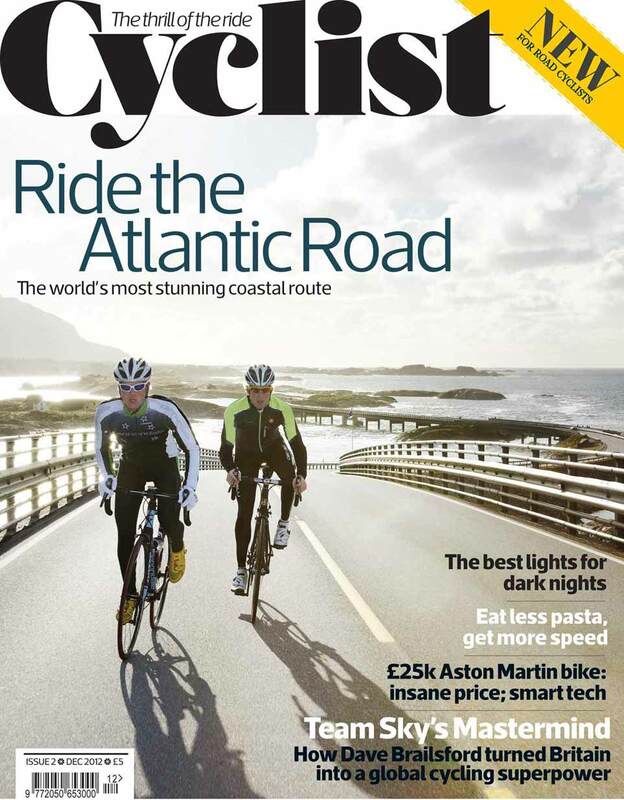 We also create editorial features for cycling and fitness publications from all over the globe and take an active role in social media engagements on behalf of our clients. With long-term relationships and an extensive network of global contacts we are connected to the most creative minds to deliver you the best possible results with experience, authenticity and integrity. 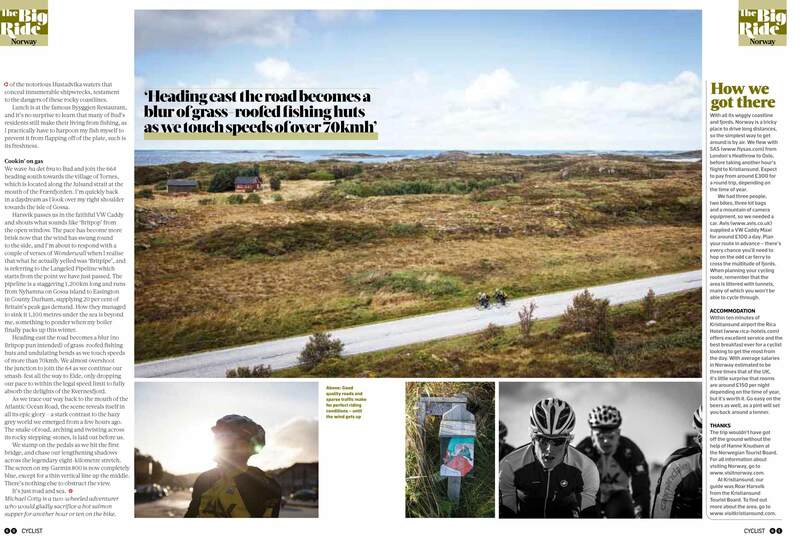 Beautifully crafted content for cycling brands. Ultra endurance cyclist and founder of Media-24, Mike has undertaken a multitude of pioneering ultra endurance challenges that has seen him embarking on the almost unthinkable. When not on two wheels Mike develops a close connection with his clients and makes it his life’s work to generate the absolute most out of any marketing budget using the most genuine and authentic methodology. LISTEN NOW to Mike’s inspiring interview with podcast host and wellness advocate Rich Roll on hard work versus the life-hack and how to turn passion into your profession. Mike was recently acknowledged in the 2014 BikeBiz Brit List as being one of the most influential people in the British cycle industry. Deborah spent her entire career working with world class brands in a management role and knows the value of looking after clients. Now an established photographer Deborah works freelance with various publications as well as looking after all aspects of the business. 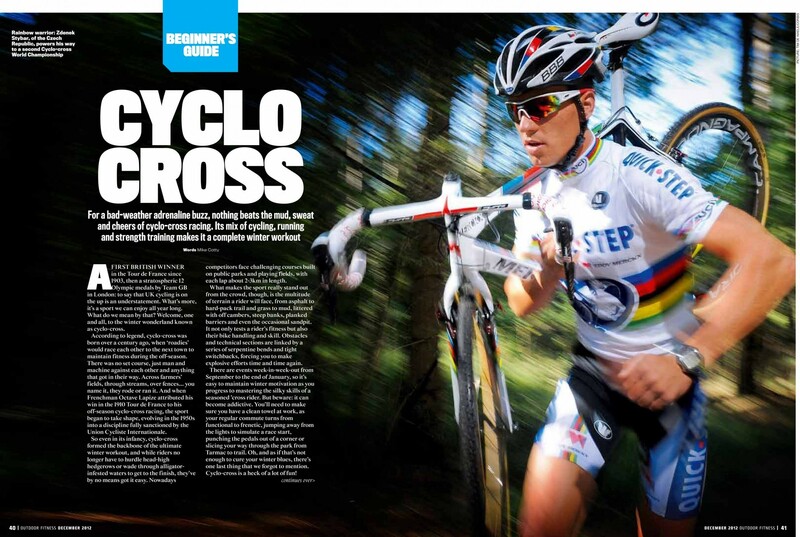 In her spare time when not out cycling you will find her daydreaming of one day climbing Mt Everest. Delivered by our experienced team with authenticity and integrity. 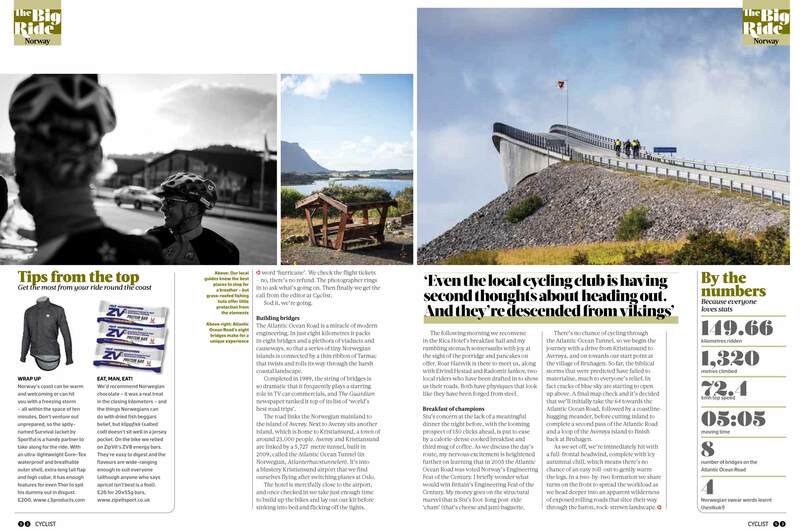 Inspired by The Col Collective, Alpes Vaudoises Tourism contracted Media-24 to inspire and educate cyclists about their region. In this video we look at the classic loop featuring the Col de la Croix, Col du Pillon & Col des Mosses, with beautiful images, inspiring music score and high quality graphics, Media-24 managed everything from start to finish. Following the success of The Col Collective, in this five part video series Media-24 were tasked by Girona Tourism to bring their beautiful region to life in a way that will inspire and educate cyclists to visit. From researching each area to filming, presenting, editing and post production Media-24 managed the complete process from concept to completion. For the full series click here. ​Following the announcement of the super-dynamic 65km mountain stage in the 2018 Tour de France, Media-24 were on the road to capture it in full. In this project for The Col Collective we bring the story to life with inspiring cinematography, clean on screen graphics and a perfect music score. Concept and creation by Media-24. 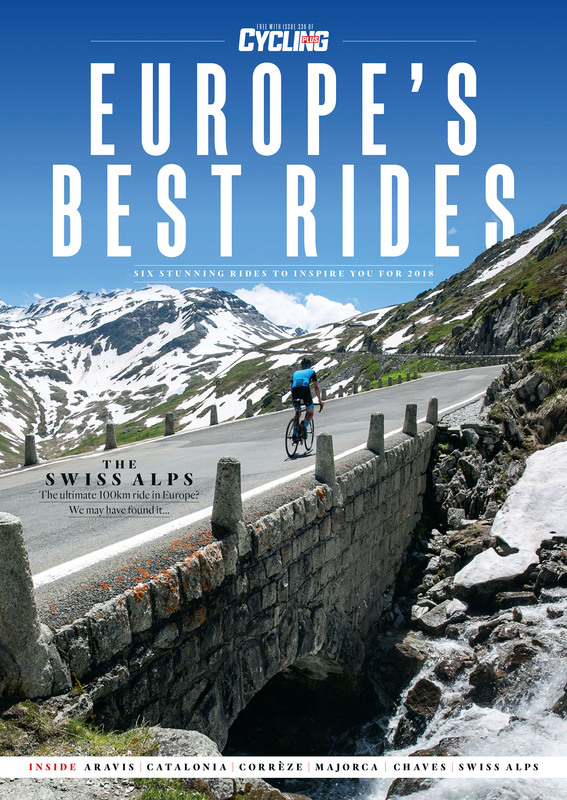 Commissioned by Cycling Plus, one of Britain’s most popular cycling magazines to provide the cover story for their feature on Europe’s Best Rides. 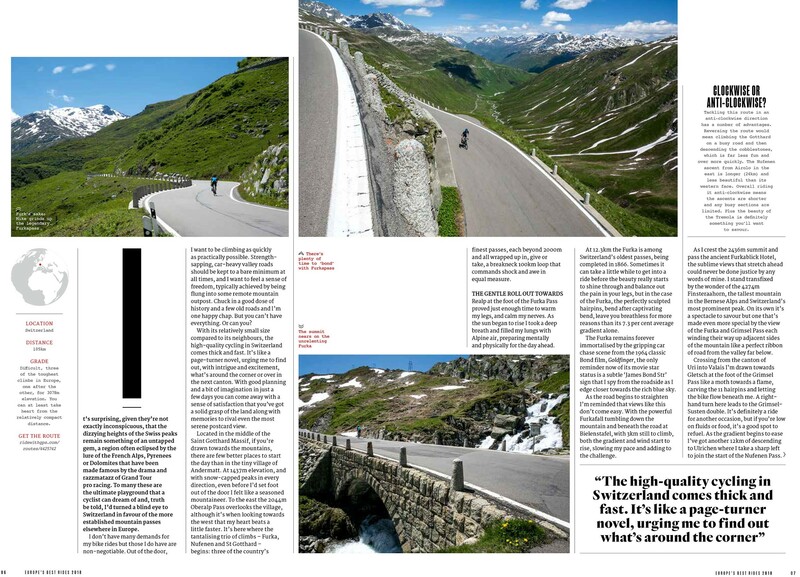 In this article we look specifically at the Giants of Switzerland, the Furka, Nufenen and Gotthard Pass. Words and photos crafted and created by Media-24. In this tech video for Cannondale we blend narration from team rider Jack Bauer with beautiful cinematography and detailed 3D graphics to explain what the new SuperSix EVO is all about. Concept and creation by Media-24. In this 12 part series of tech videos produced for Cannondale Bicycles we take a much closer look at the innovation behind each, with 3D graphics to give the viewer a clearer understanding of each. 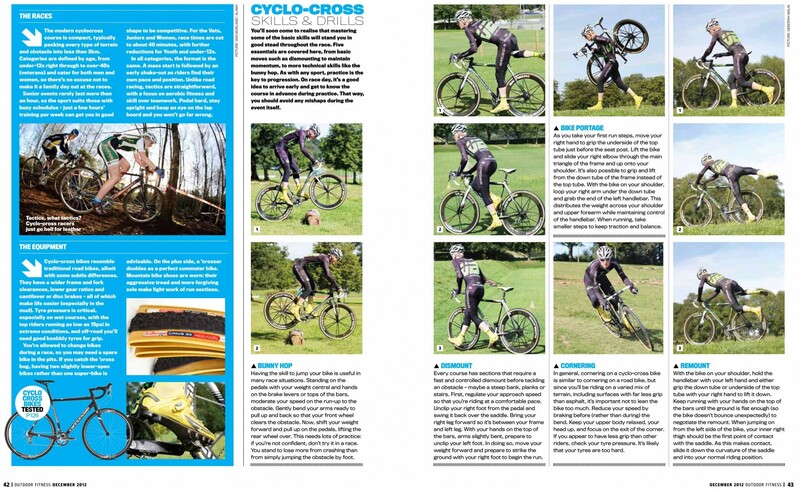 Here we delve into the lightest, stiffest and smoothest fork on the market - LEFTY. Concept and creation by Media-24. Mike Cotty embarks on a 1000km non-stop journey across 21 mountains in The Road to Mont Blanc supported by Mavic. 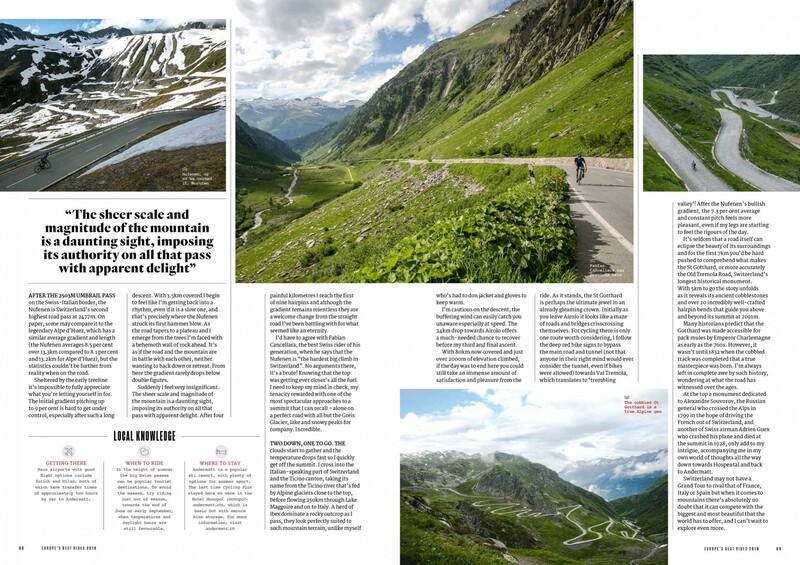 Created by Mike Cotty / Media-24, now approaching 5 million views on YouTube The Col Collective is firmly established as the online resource to help educate and inspire cyclists to reach the summit of the greatest mountain passes across the world. 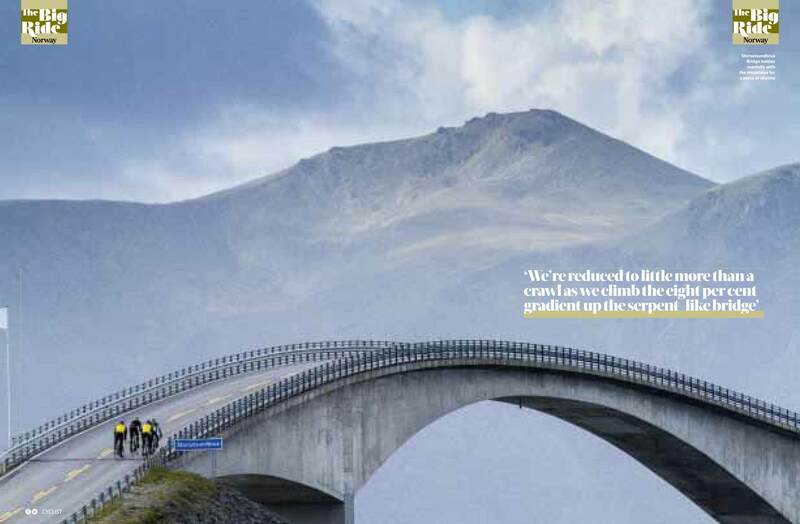 Italian clothing manufacturer Sportful explain the kit essentials for a Granfondo event. Procycling magazine visit Sportful to see exactly how their custom kit is produced in the Italian company’s state-of-the-art manufacturing facility. 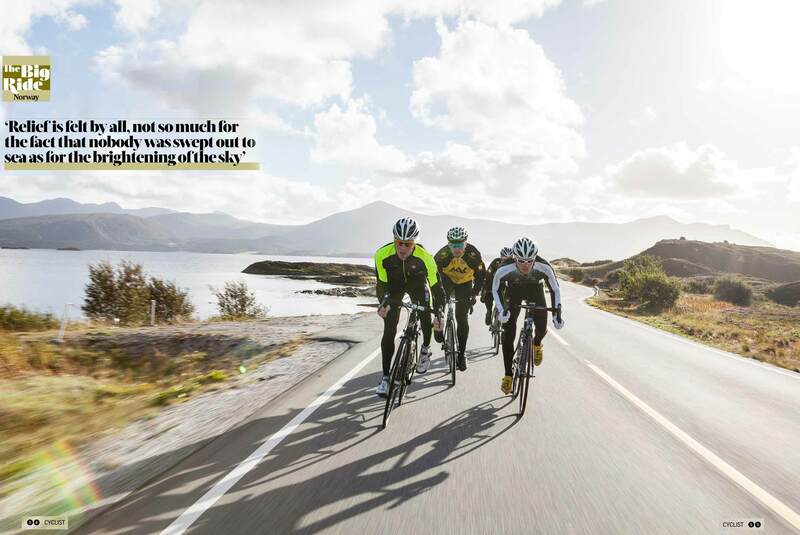 Cannondale Pro Cycling Team launch highlights video. Ted King stars in this Cannondale Pro Cycling video entitled “The Wolf on Two Wheels”. Cameron Wurf stars in this Cannondale Pro Cycling video entitled “Cast Away’. Videograghy, storyboard and consultancy by Media-24. 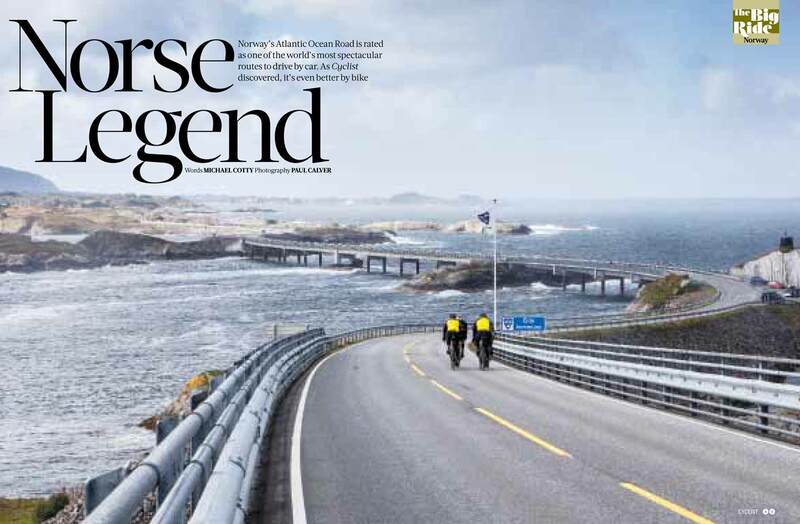 Commissioned by Cyclist magazine in the UK for their featured Big Ride from the Atlantic Road in Norway. Words and story by Media-24. 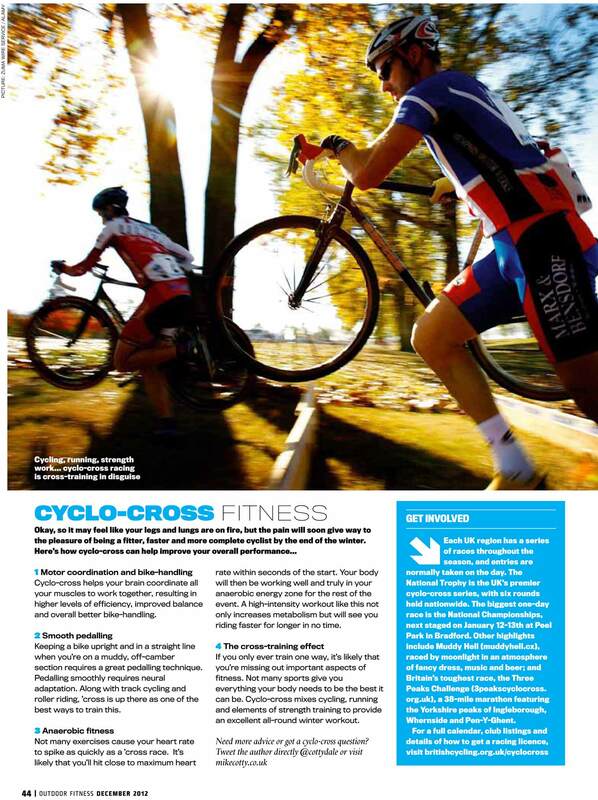 Commissioned by Outdoor Fitness to create a beginners guide to cyclocross. Words and photos by Media-24. 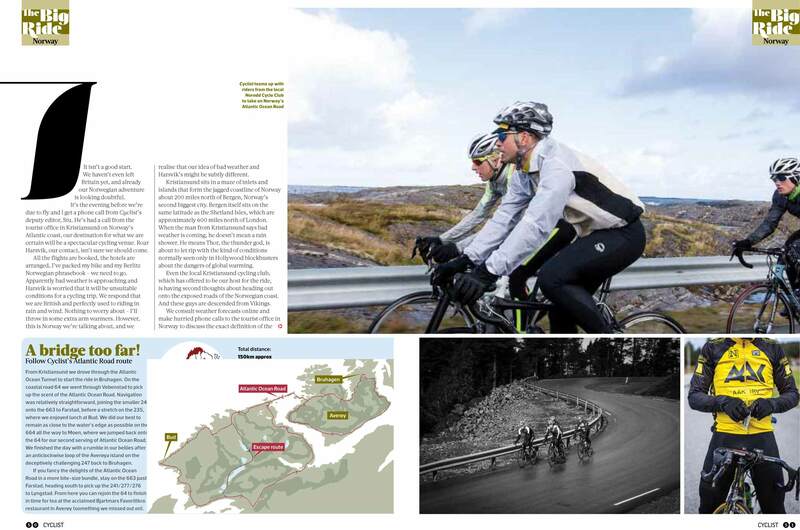 "Media-24 are marketing pioneers in their unique ability to captivate, engage, listen and communicate directly with consumers worldwide, bringing them closer to our brand in print, online, video and through social media"
"Working with the Cannondale Pro Cycling Team, Media-24 have consistently blown all of our creative expectations out of the water time and time again, generating millions of views and a significant increase in brand exposure. Their resourcefulness, global contacts, implicit understanding of our needs and passion is completely unmatched"
"In a fast moving world you absolutely need fast moving social media from a source that delivers. Media-24 is that agency and Mike Cotty the man with the delivery"
"Mike Cotty has made it his life’s work to educate, inspire and connect with consumers in a truly genuine and authentic way. As a brand ambassador the media coverage that Mike and his team generates is nothing short of astounding"
"Quality, attention to detail and communication are all things that we, as a company and a brand, hold in very high regard. Mike and his team at Media-24 have these attributes in abundance and use them in all they do to perfection"
"Once in a generation someone or something comes along that takes creativity, media and quality to a whole new level. Mike Cotty is the one and Media-24 the thing"
"From concept to final creative Media-24 deliver world-class content to inspire and educate our customers, often in a way we’d never even thought of. Their authenticity, experience and professionalism make them an absolute joy to work with"
"As far as ambassadors go, Mike Cotty is a leading example. Not only for Scicon but for our whole sport"
At Media-24 we create and provide captivating content for publications and online media outlets from all over the world. If you would like to discover how we can represent your brand then please contact us. © 2012 - 2019 Media-24. All rights reserved.